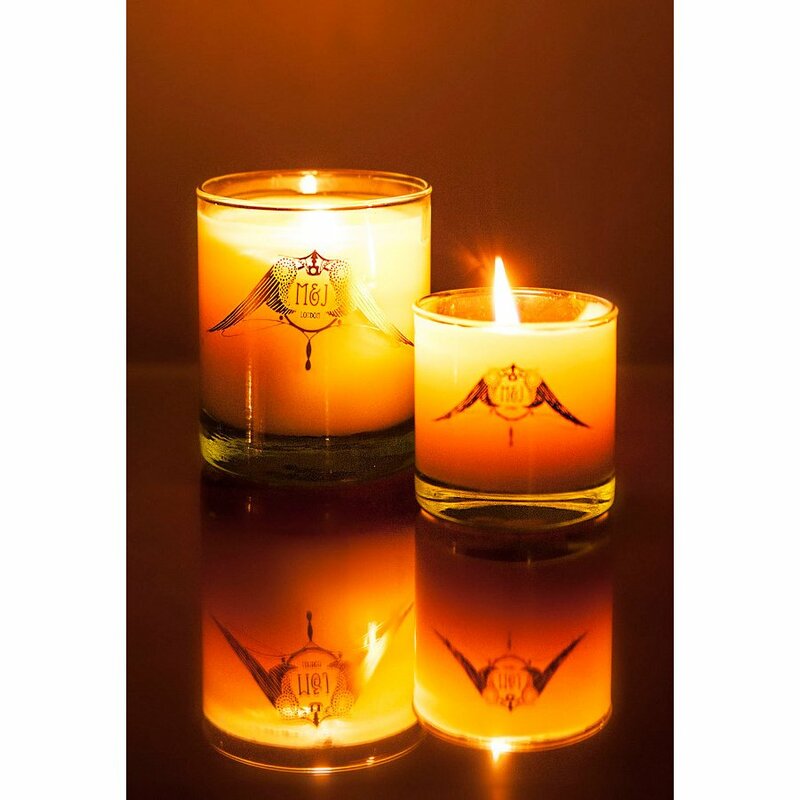 Luxurious M&J London Karpuura, Tulsi and Rose Large Soya Wax Candle – Samadhi. All M&J candles are handmade in London using the finest soya wax, essential oils and aroma compounds to create a beautifully scented eco-friendly candle. 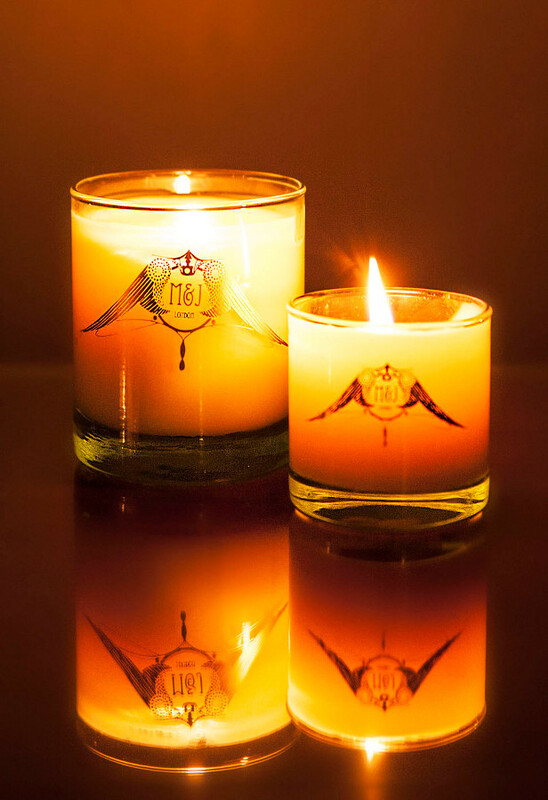 Each candle comes presented in a classic reusable recycled glass and environmentally friendly packaging. The presentation and quality of this candle makes it a perfect luxury gift. 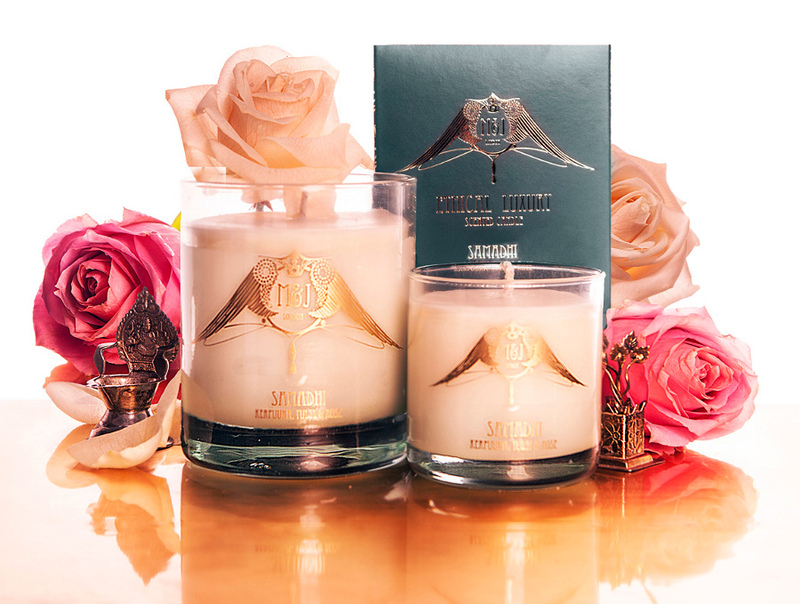 The M&J London Soy Candle - Samadhi Rose - Large product ethics are indicated below. To learn more about these product ethics and to see related products, follow the links below. 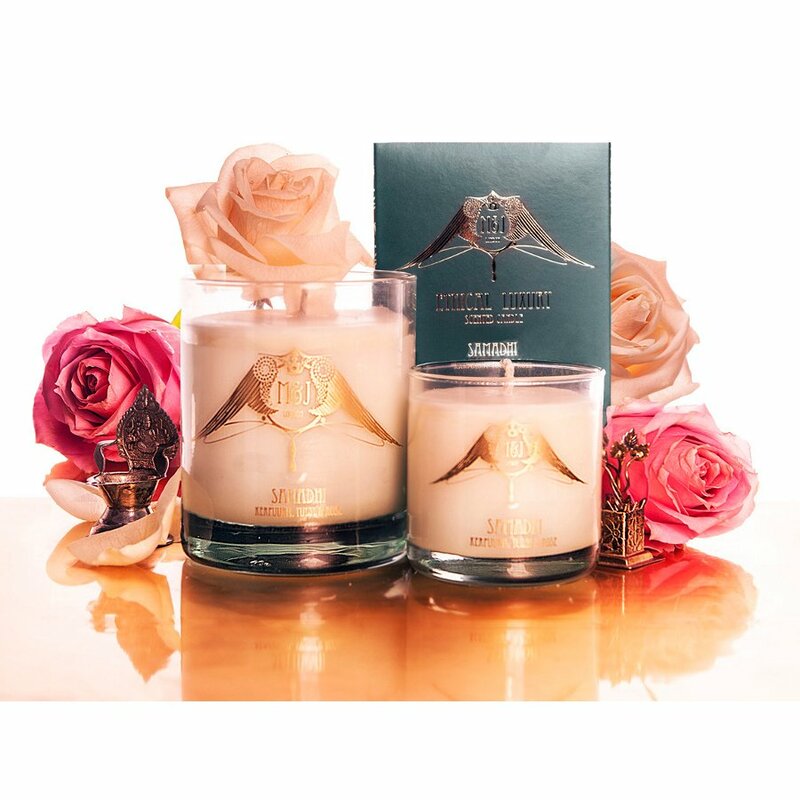 There are currently no questions to display about M&J London Soy Candle - Samadhi Rose - Large.